To your one-stop shop for natural hair merchandise and accessories. We offer FREE standard shipping on all orders in the U.S.. No minimums. After becoming fed-up with my damaged, relaxed hair, I started my journey to healthy, natural hair. At the start of my natural hair journey, I developed a passion for natural hair care. Thus CoilyFro was born. 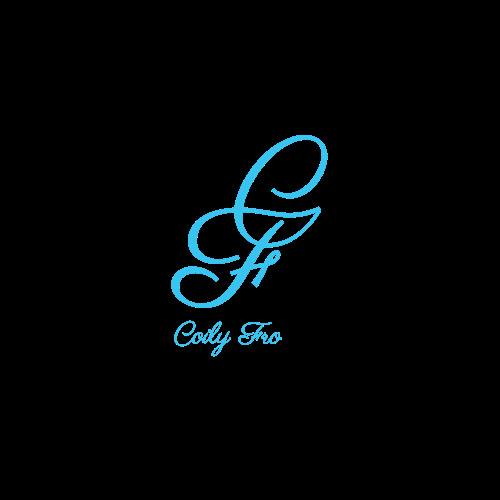 CoilyFro started as a personal hair blog that was used to document my journey. 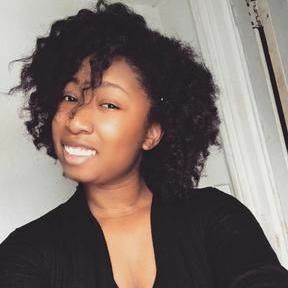 As I begun seeing positive results in my hair, the blog expanded to offering tips and tricks to other fellow naturals. 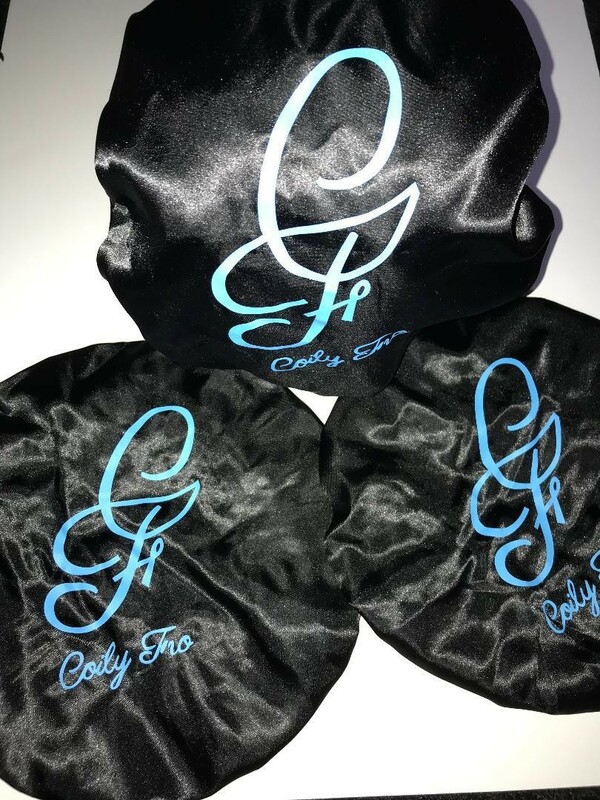 CoilyFro has managed to reach naturals all across the world. I hope you will tag along on this journey with us.